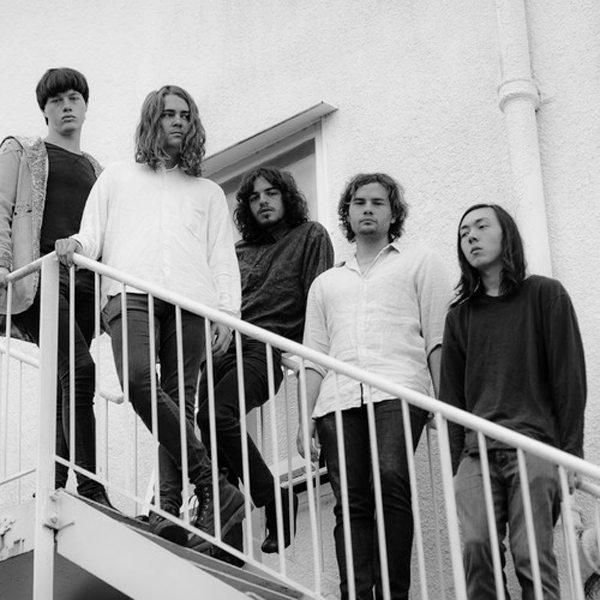 Brisbanites Morning Harvey are setting out on a tour of M̶a̶d̶c̶h̶e̶s̶t̶e̶r̶ the East Coast to mark the release of their new single ‘Girl Euphoria (Come Back to Me)’. I used to think that unnecessary uses of parentheses’ were just superfluous things you used when you weren’t really sure if the first line of your chorus was better than the second – or just stupid gimmicks Iceladic people applied for their own entertainment. Beyond the brackets, ‘Girl Eurphoria (Come Back to Me)’ is sharp slice of psych-pop. Much like The Laurels, Morning Harvey aren’t slinging anything ‘new’, but their dreamy re-appropriations are comforting for anyone who finds solace in big melodies, pedal panning and the rest that comes with deft hands and a great sound guy. The new track follows on from the band’s 2012 debut EP Well For Wishes, which we reckon is worth revisiting if you like what you hear. We’re presenting Morning Harvey’s upcoming tour with Spark & Opus and have 2 double passes to give away to the band’s Melbourne and Sydney shows. Email us at editors@whothehell.net. Tame Impala much? I like it a lot. This stuff only works when the tones are spot on, and these guys nailed it I reckon. Cheers for the article!